Legal-sized scanning for the high-volume workplace. 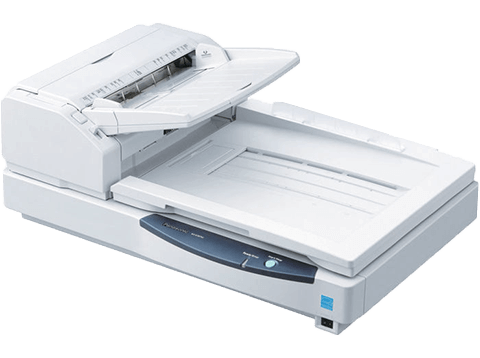 The scanning leader for price and performance. 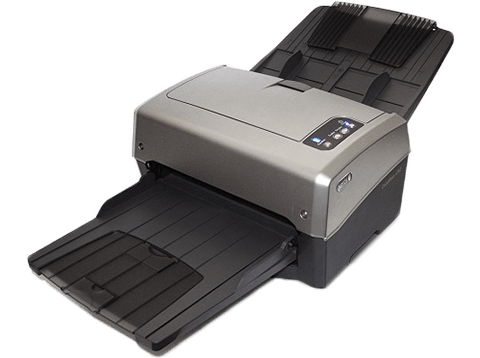 High-volume scanner designed for reliability and speed. 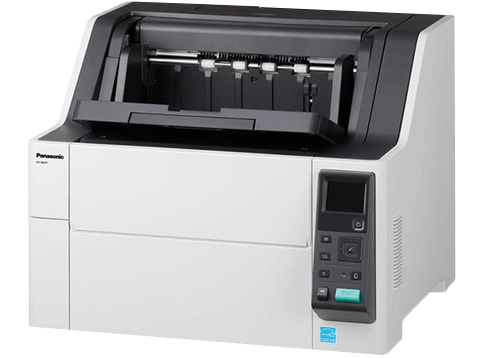 Performance and versatility for heavy scanning demands. 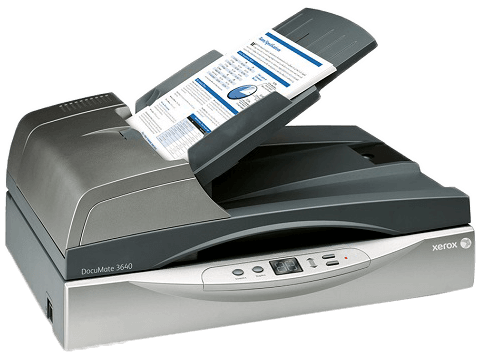 Versatile scanning solution for large documents. 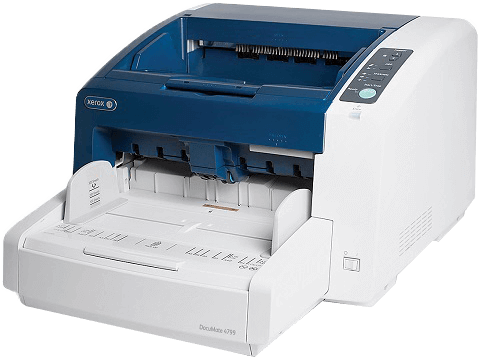 Ready to scan any type of document. 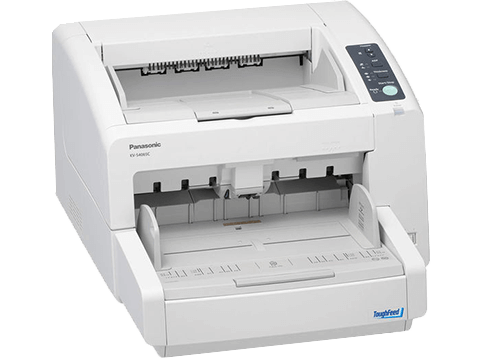 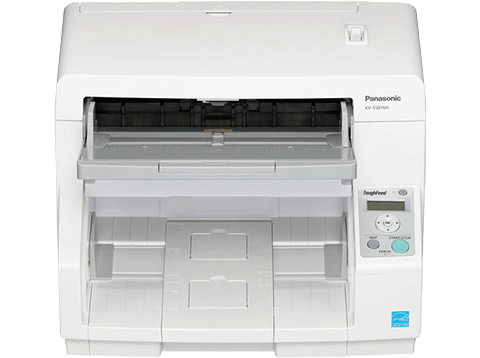 The compact and durable high-speed scanner. Accurate feeding for various paper types. Intelligent feed control for accurate scans. 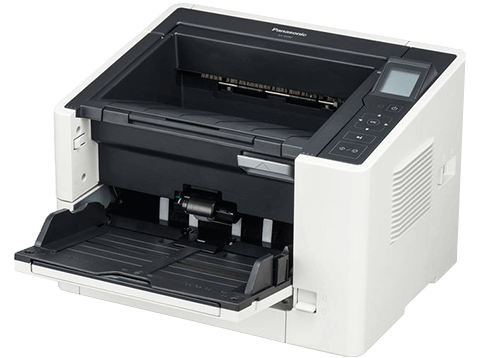 Built-in hardware image processing to speed up your workflow. 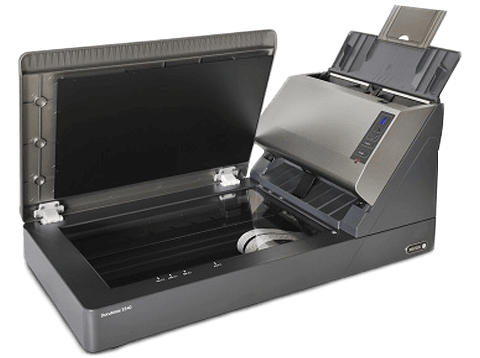 The industry's fastest flatbed scanner. 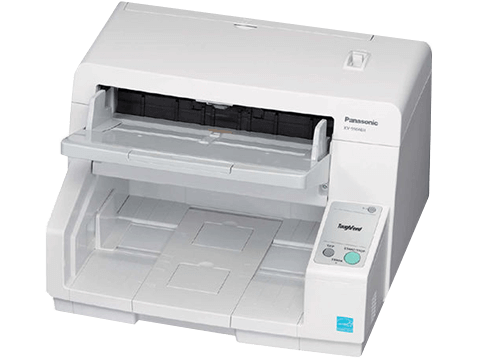 Improve your work efficiency with Dual Scanning capability. 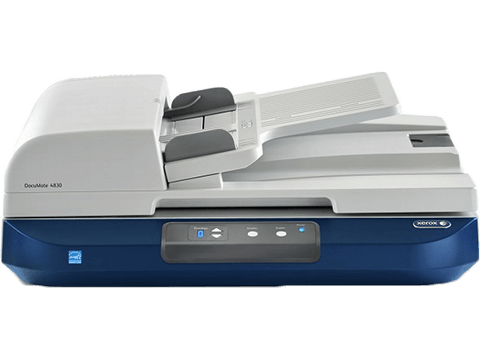 Feature-packed high-volume scanner for the most demanding scanning environment. 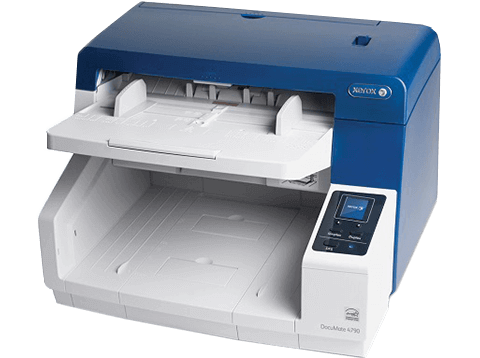 Fast and reliable production scanner perfect for your business.